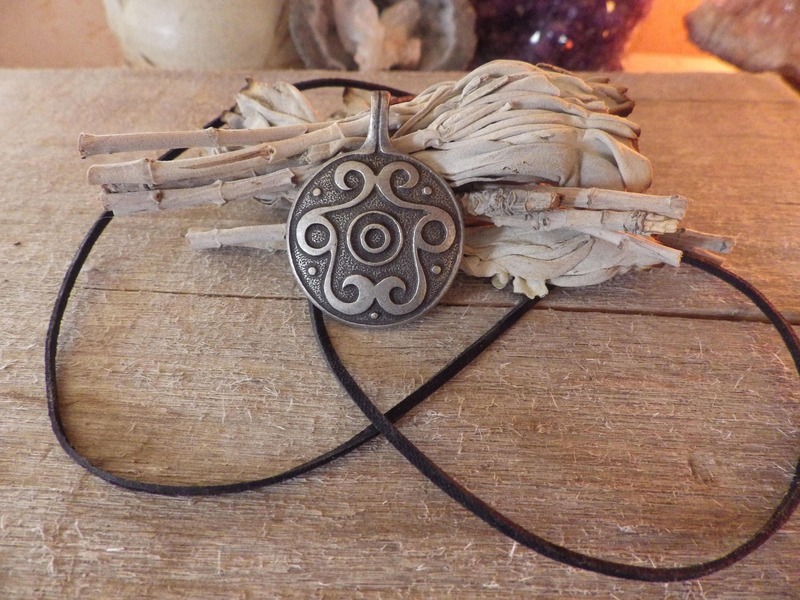 Celtic Volute Amulet - spiral pendant. 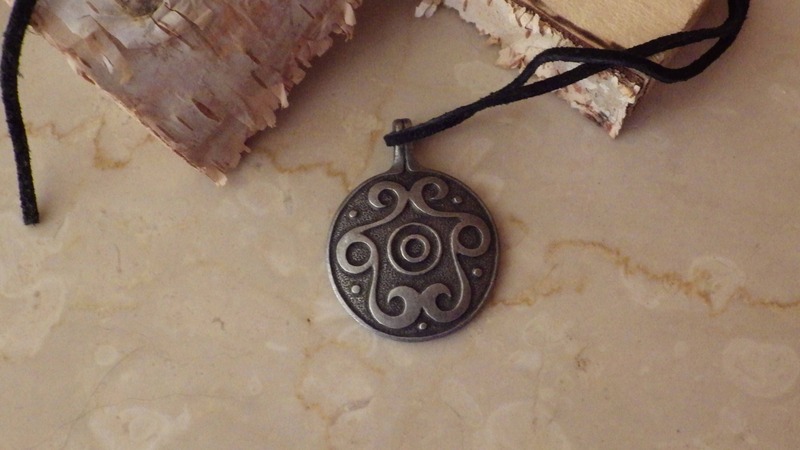 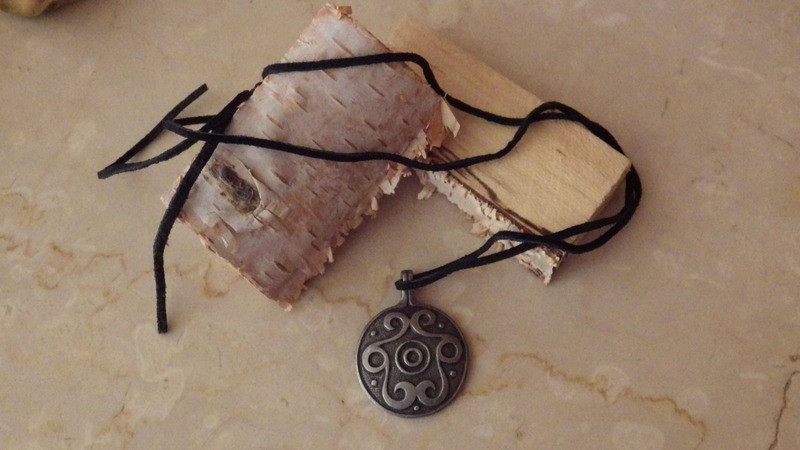 This amulet is made of a quality metal material: alloy of tin, covered by antimony and patina. 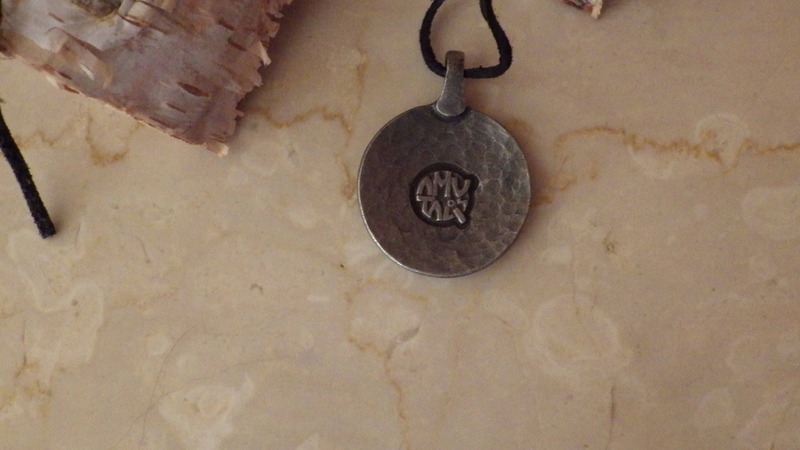 Size: 4,4 cm.